This weekend the Finals of the Stand Up world Series are taking place Oahu’s North Shore. UPDATED RESULTS: Kai Lenny and Annabel Anderson claim overall win! 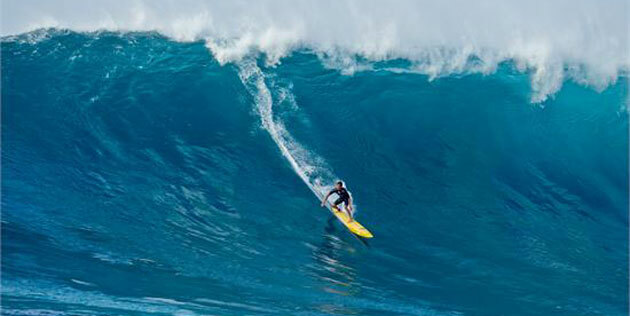 The long distance race took place yesterday, and Kai Lenny, who had just been seen catching some awesome waves at Jaws took the win before Connor Baxter. Casper Steinfath from Denmark finishes 2nd in Sprint Race, Kai Lenny and Annabel Anderson claim overall win.